Update 1/7/11: NYC Exhibition Extended through Jan 22, 2011. See gallery link for more info: Adam Baumgold Gallery. We’ve had over 3,200 visitors to this blog in its first five months. Thanks to the way WordPress works I’m able to see which search terms people used to get here. “Renee French, Illustrator.” is one of the most frequently searched terms. Folks enjoyed our email interview with Renee. Thanks to Dr. Tom Schantz we have some updated news about Renee to share below. Oddly enough, a lot of people also search for “French Illustrator” and end up on this blog because of Renee’s surname. I feel sorry for these people. Renee is from New Jersey. 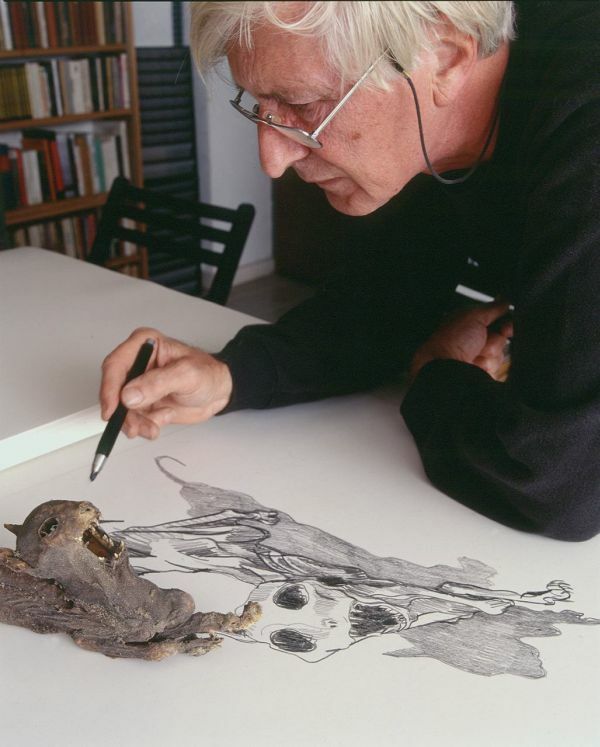 Okay, Okay, if you are looking for a French Illustrator, check out Tomi Ungerer. The man is a genius. He has his own museum in Strasbourg, France. Just this week Prof. Cunfer walked into my office with a wild Tomi Ungerer book that she found in the Reading Terminal Market. I’m so glad she reminded me of my favorite French illustrator. Back to Renee French, illustrator and KU grad. 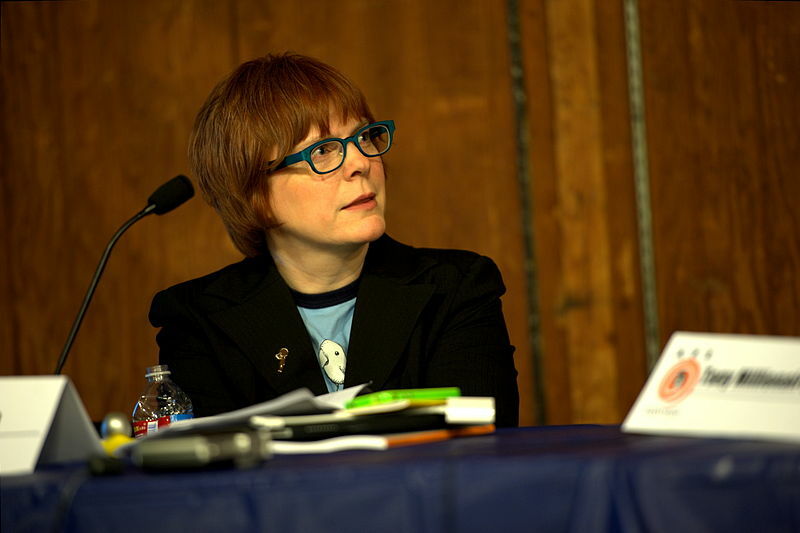 Her latest book, H Day, got a thoughtful review from comics scholar Douglas Wolk in the NY Times. It appeared around Halloween, appropriately enough: “Renée French’s graphic novels … tend to split the difference between adorable and horrifically gross. The wordless H DAY , its cover informs us, addresses “her struggles with migraine headaches and Argentine ant infestation.” Wolk also notes, “You can skim through the whole thing in about four minutes or spend hours puzzling over how it all fits together.” You can read the entire review just as it appeared in the NY Times here. 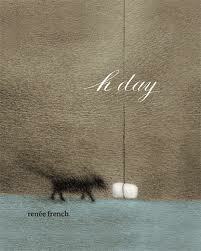 You can meet Renee French and get a signed copy of H Day on Monday, Dec 6 at 7:00pm at The Strand Bookstore, New York, NY. She’s doing a book talk with Myla Goldberg. The Strand now has 18 miles of books. They must have a whole wall of French illustration. 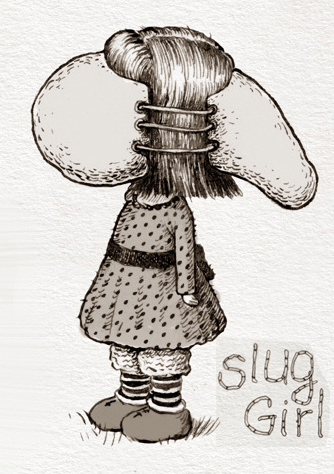 The first edition of Slug Girl is limited to 100 pieces. Details at the Gallery Meltdown blog. Renee French continues to amaze. Check out her blog. Renee French’s one woman show will be up Adam Baumgold Gallery, 60 E 66th St, NYC starting on Dec. 7 through Jan. 15. Gallery hours: Tues. thru Sat, 11:00 – 5:30. The gallery is closed for the holidays Dec. 23 to Jan. 1. An extensive selection of her works from the exhibition can be viewed at the gallery website.